Mid Cheshire Windscreens is an independent company and based in Winsford, Cheshire with 20 years experience. Our fitters are NVQ trained in automotive glazing so you can be sure of the highest quality of work from our team. 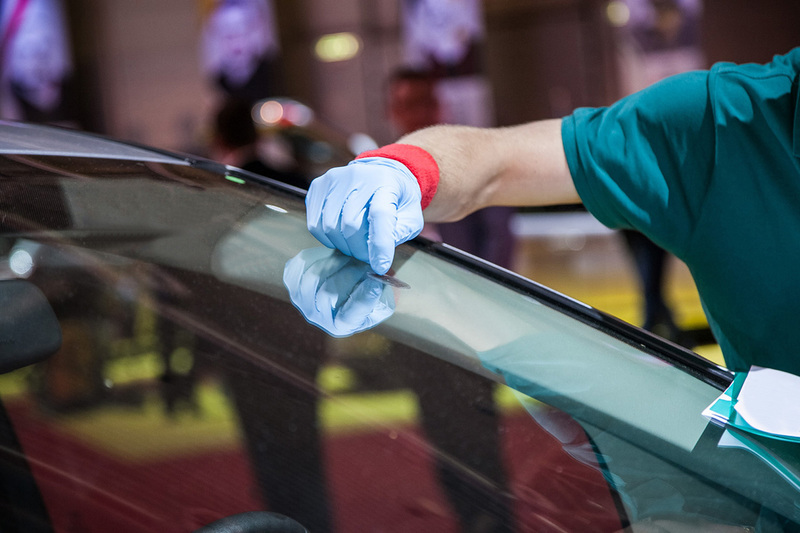 We are insurance approved to repair or replace car and commercial windscreens, side and rear glass. We are also able to offer the same service for classic cars. Our prices are highly competitive so please try us for a quote. We are based in Cheshire and also cover Manchester, Merseyside and Lancashire.